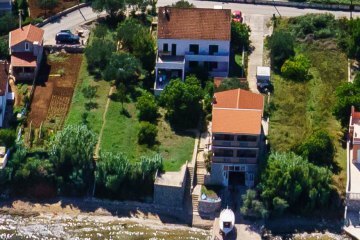 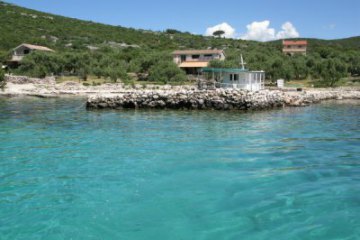 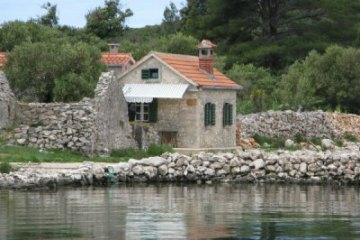 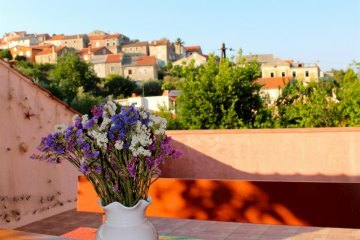 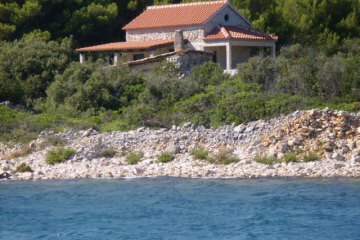 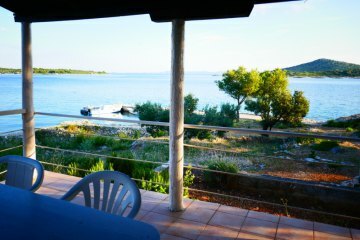 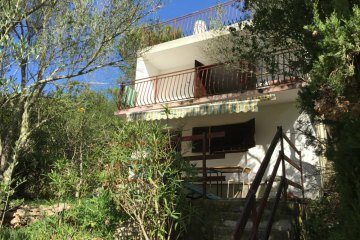 Holiday houses represent an unconventional holiday in Croatia for those who want to unwind from the rush of the city and experience the charm of forgotten places on the islands and islets of the Adriatic sea. 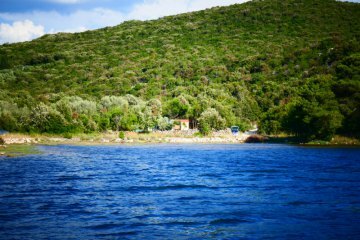 If you want absolute peace, lonely places full of romance, beautiful beaches and untouched nature, fishing cottages or stone houses are the right choice for you. 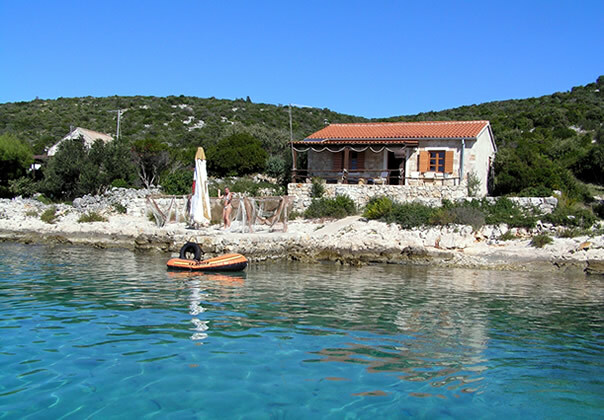 In some places there are more holiday houses next to each other which allows close accommodation for groups of friends or families to enjoy themselves and feel free from everyday stress.